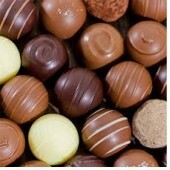 No one don't like sweets, send a simple box of chocolate, cookies and candy can make your friends and families keep smiling in the busy day which can reduce the stress and feel a bit relax. 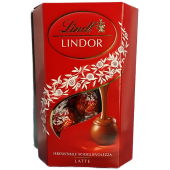 Our shop provided couple of brands chocolate which have Godiva milk or dark chocolate, Lindlt chocolate, 8pcs heart shape Ferrero Rocher chocolate, 16pcs, 24pcs and 30pcs of Ferrero Chocolate and Merci Chocolate. 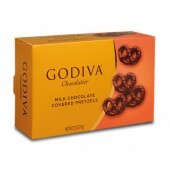 A box of candy and cookies also provided in our shop. 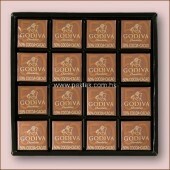 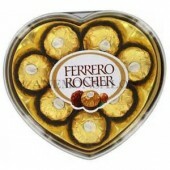 Ferrero Rocher 8pcs Heart Shape Box Ferrero Chocolate, more sweet than other normal chocolate .. 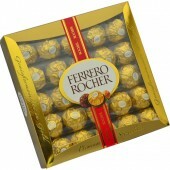 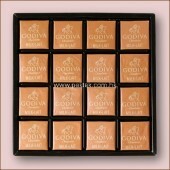 Send a box of sweet chocolate to her to let her remember you on her special day ..
Ferrero Rocher Star Chocolate 37.5g ..
Chocolate Gold Collection The GODIVA GOLD Ballotin is wrapper with glistening gold customized textur..
Godiva Gift Box Chocolate .. 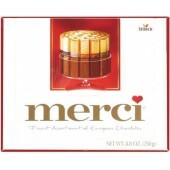 Delicious Merci Milk Chocolate Gift Box Chocolate ..
Godiva Milk Chocolate Covered Pretzels, 71g ..
No less than two dozen delectable chocolate, hazelnut and wafer Ferrero Rocher treats! 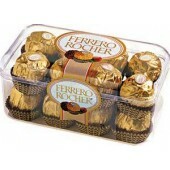 For the perso..